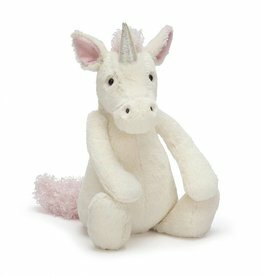 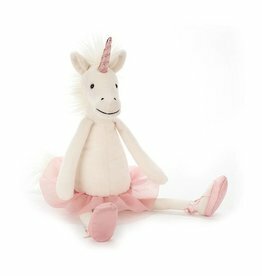 A superstar in every sense, Dancing Darcey Unicorn is center stage! 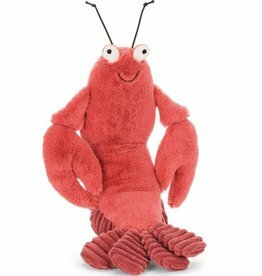 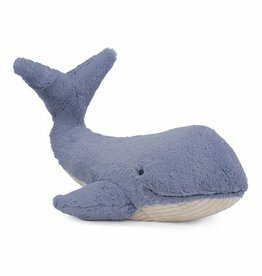 A big warm welcome to Wilbur Whale, who joins us from the depths of the sea! 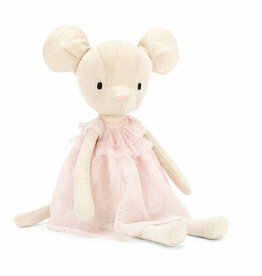 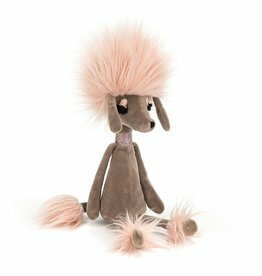 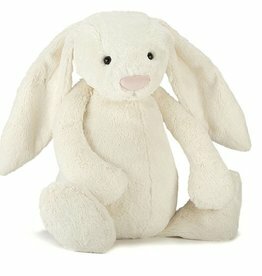 This gentle grey mouse has sweet blushing cheeks that go so well with that shimmery pink dress! 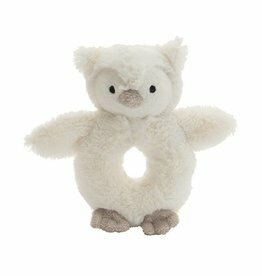 A snowy owl who’s full of surprises, the Bashful Owl Ring Rattle will soon become a firm favourite! 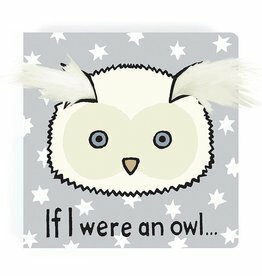 Take off on a flight of fancy with the 'If I Were an Owl' board book. 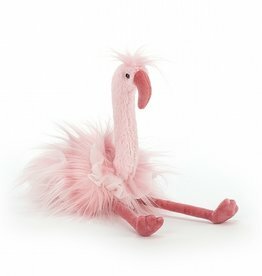 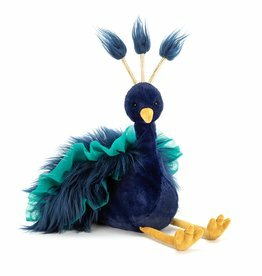 Flo Maflingo is such a showgirl, in playful bubblegum pink!